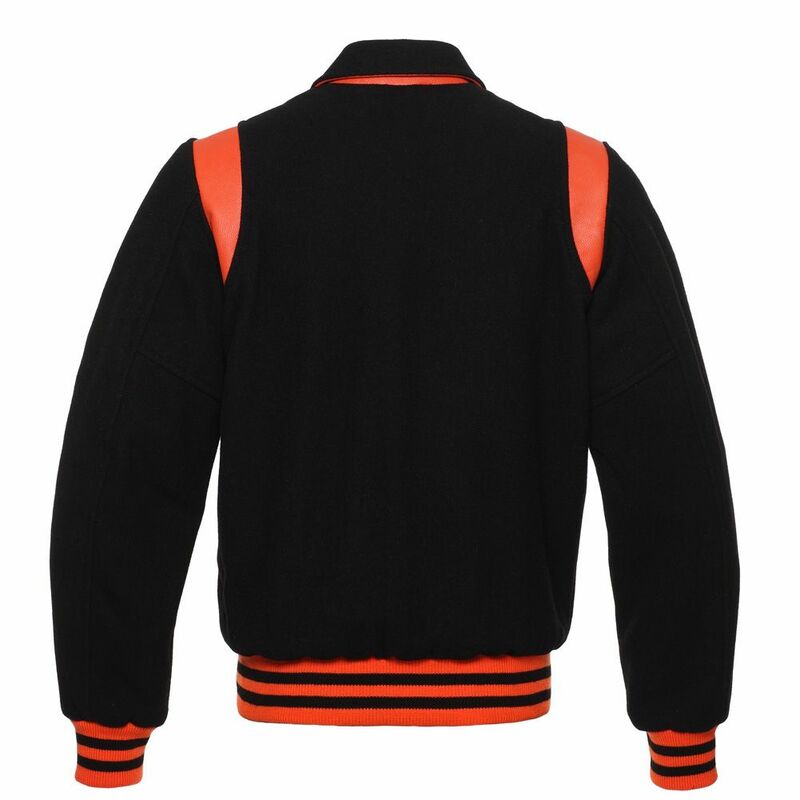 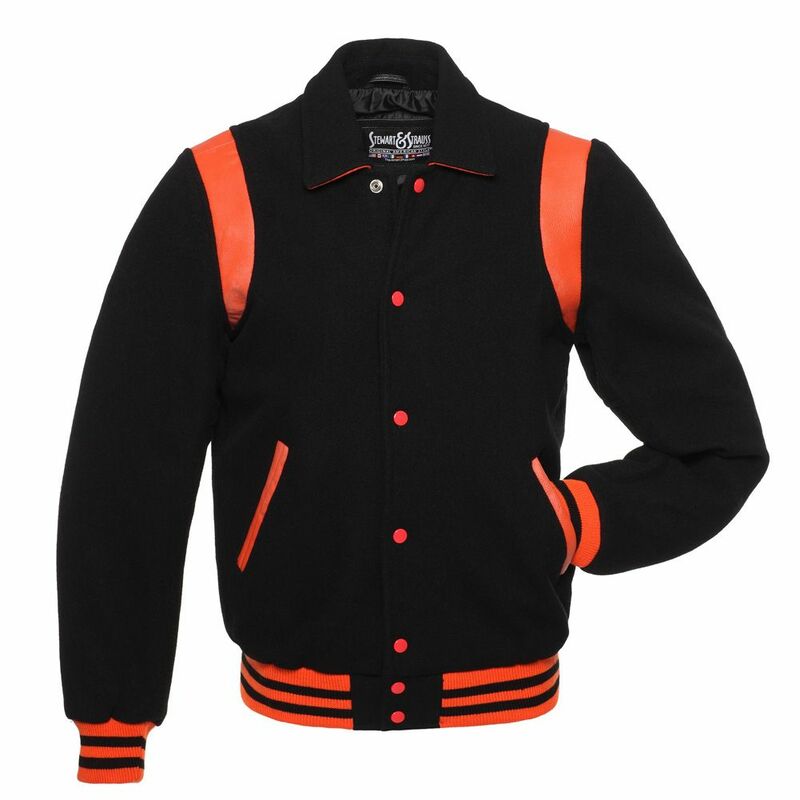 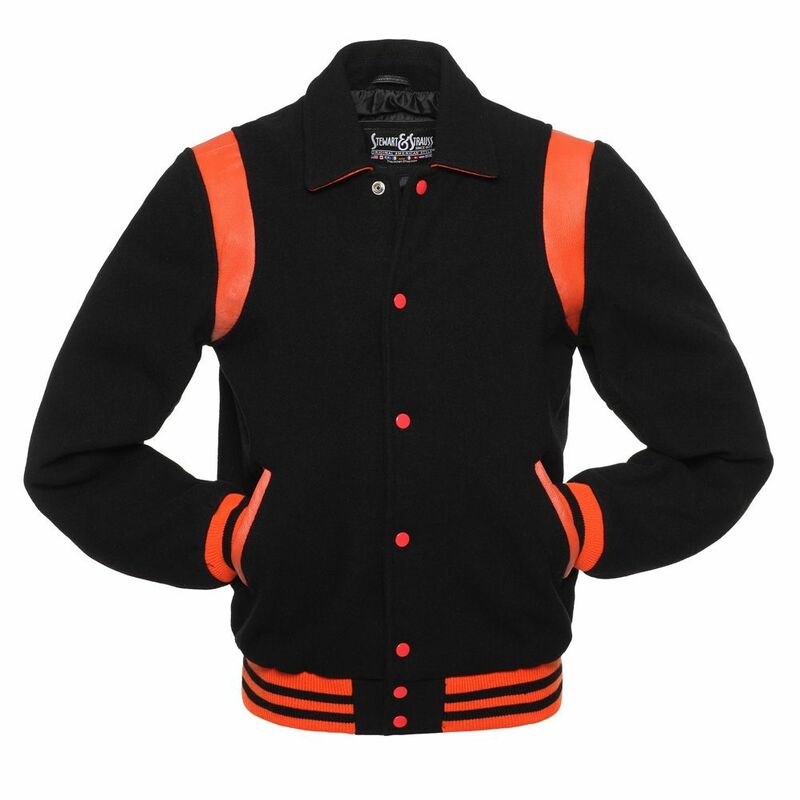 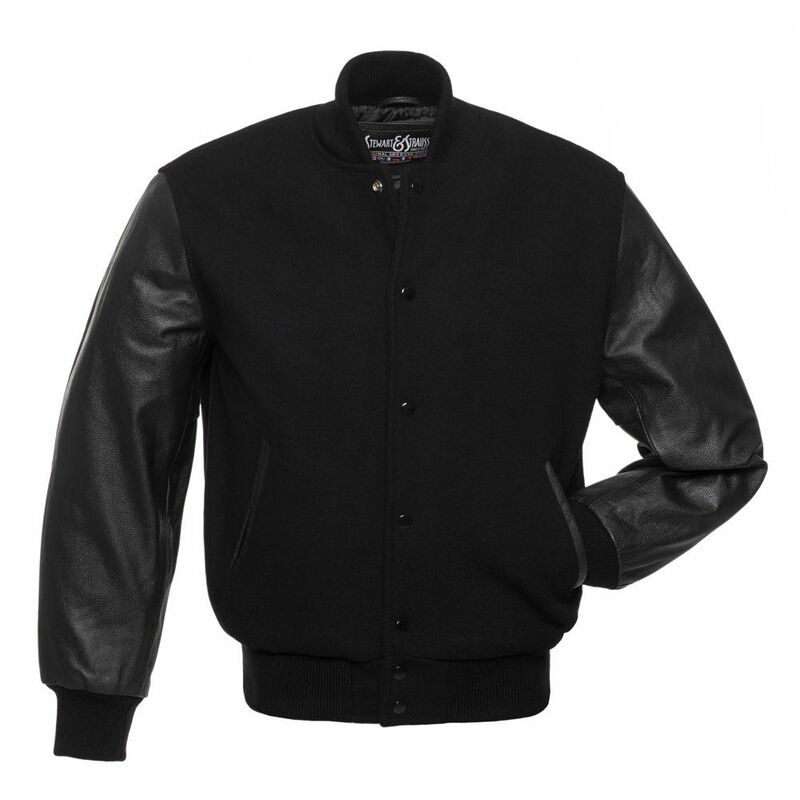 The iconic American black and orange varsity jacket, made of 24 ounce black wool body with orange cowhide leather sleeves. 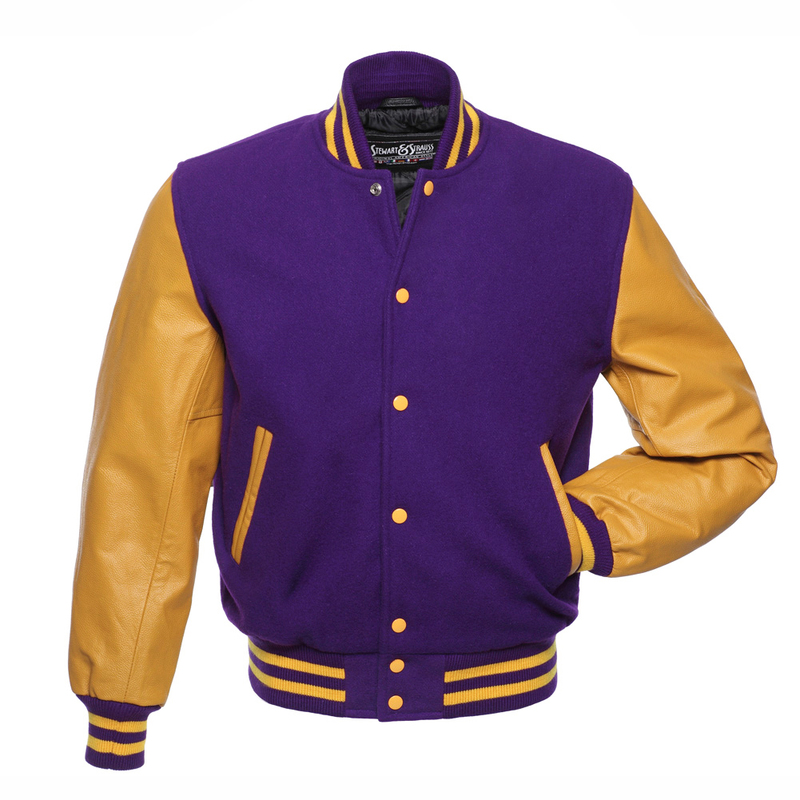 We've been making the finest letterman jackets ever since 1977. 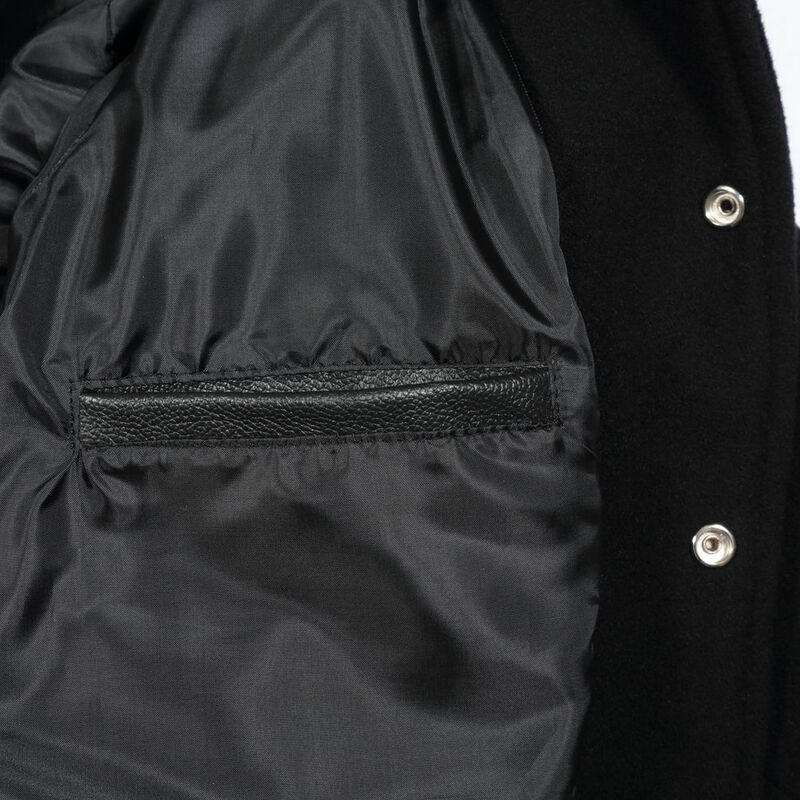 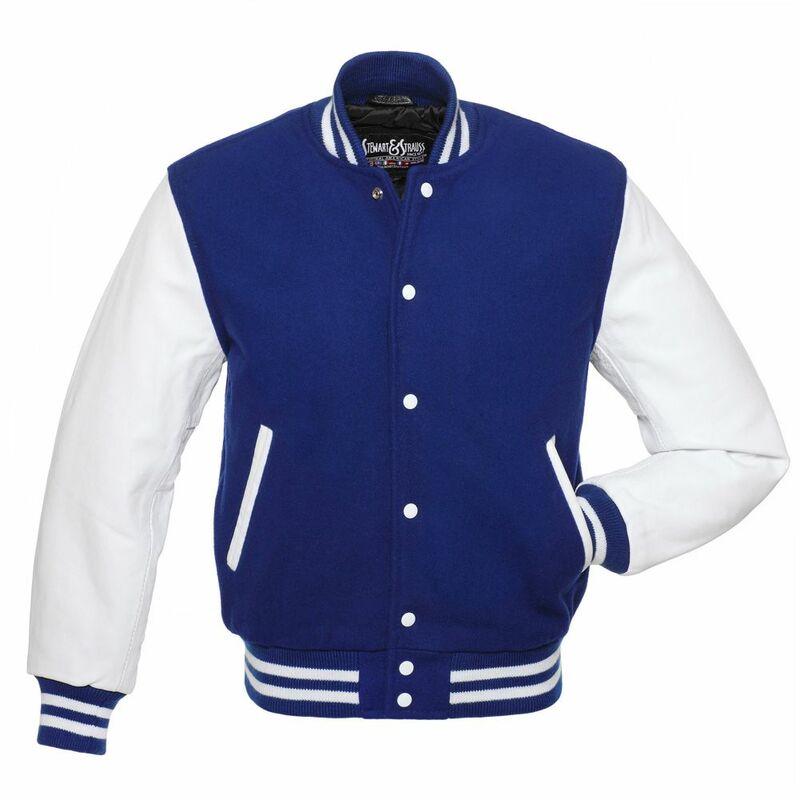 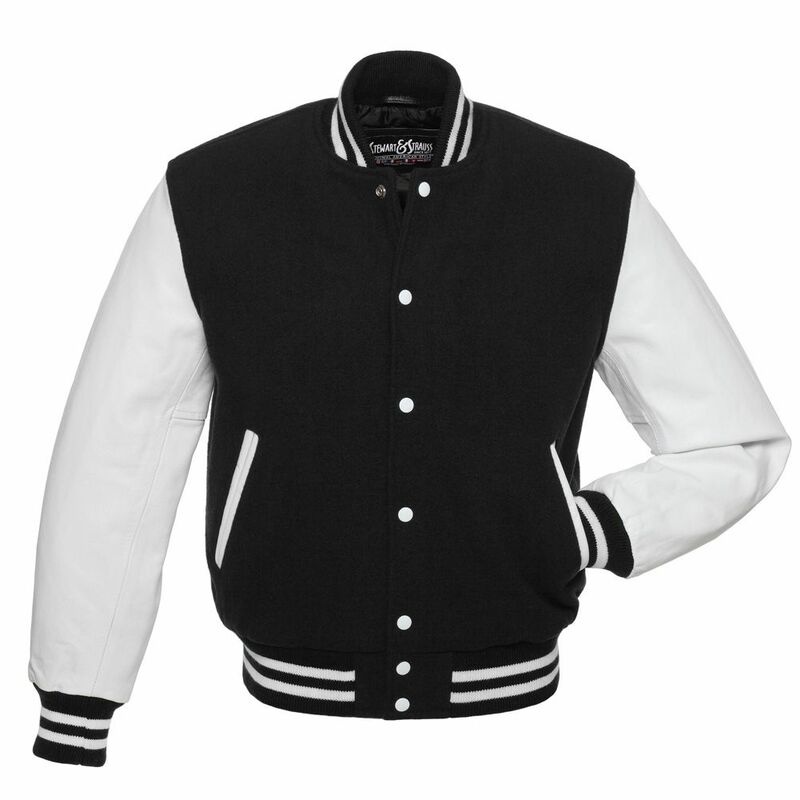 For over 40 years we've been carefully perfecting the craft of creating the best varsity jackets for schools and colleges, not only in the US, but all over the world. 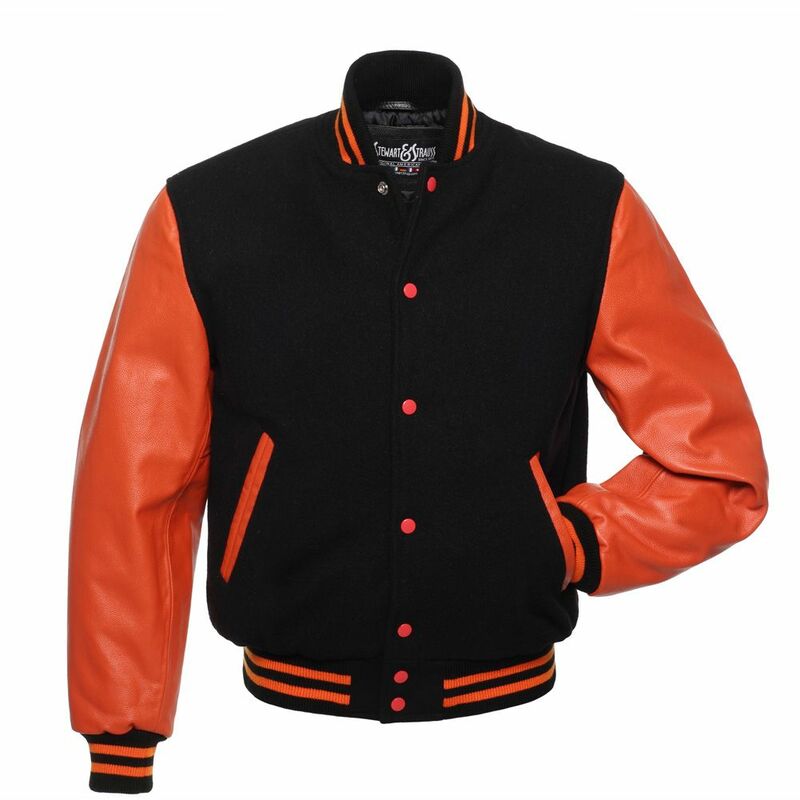 Besides schools, we also make jackets for teams, clubs, groups and for awards and incentives for companies. 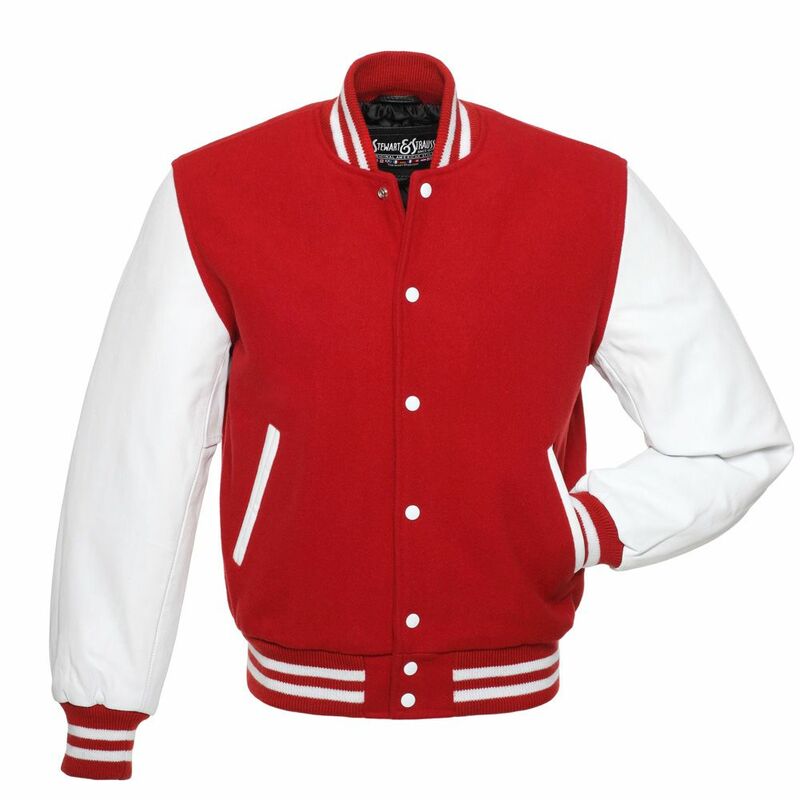 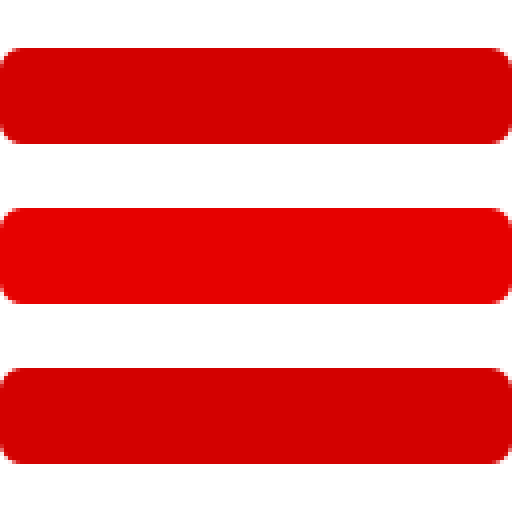 There is no minimum order ... we will make 1 or 1001. 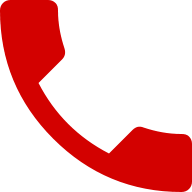 So whether you’re an individual or a fortune 500 company ... we’ve got you covered.